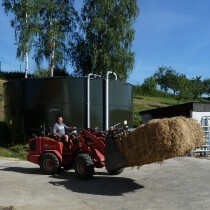 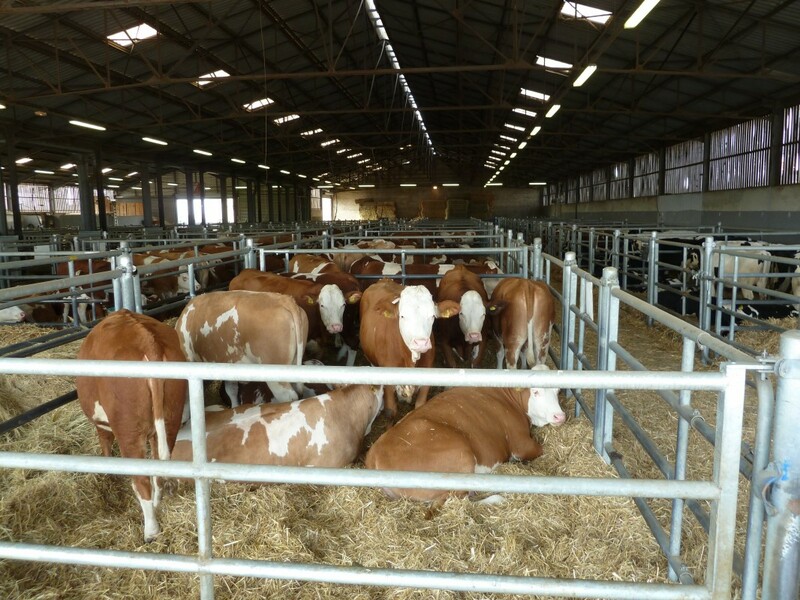 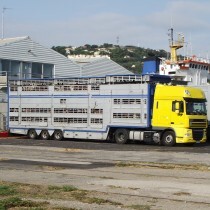 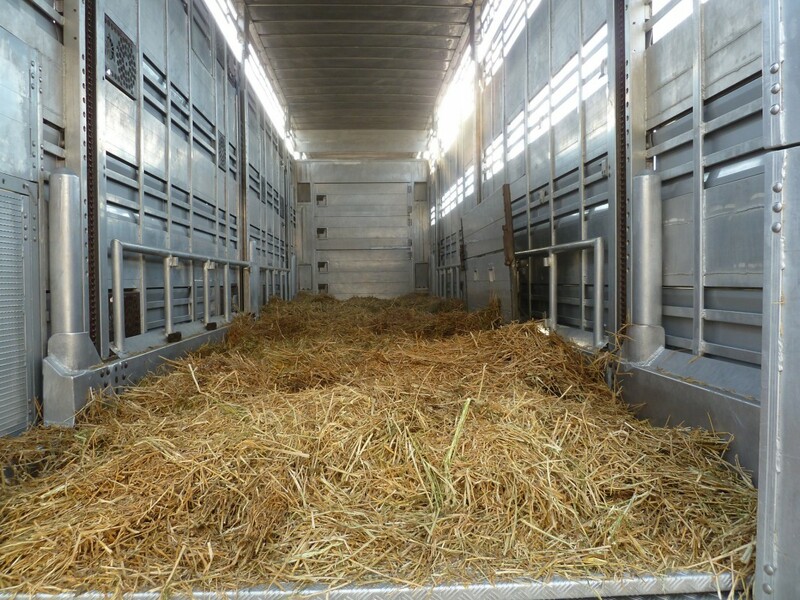 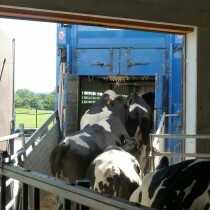 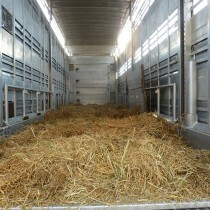 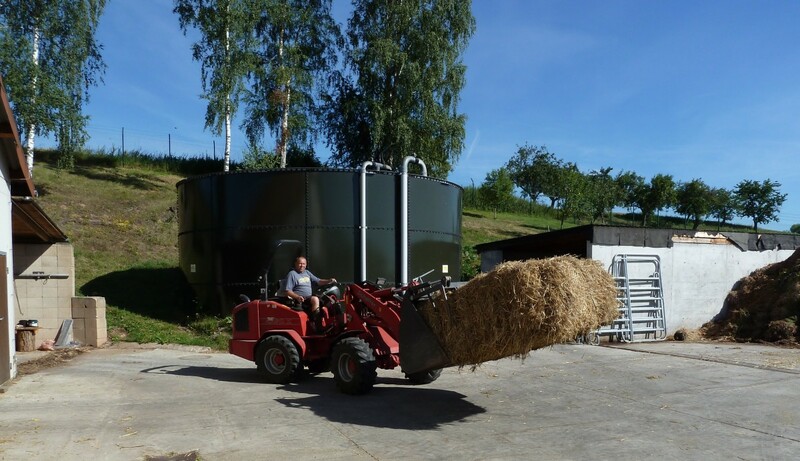 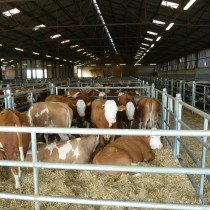 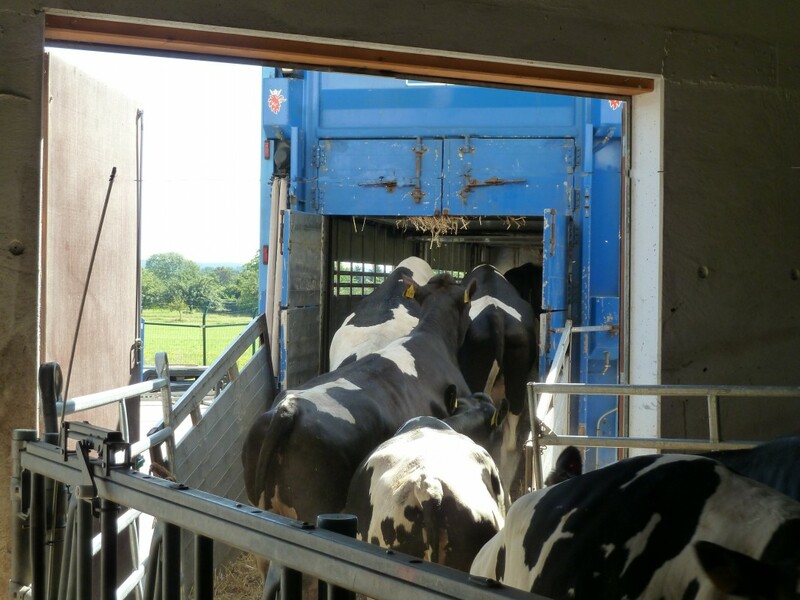 The animals are transported in modern trucks by land to the customer. 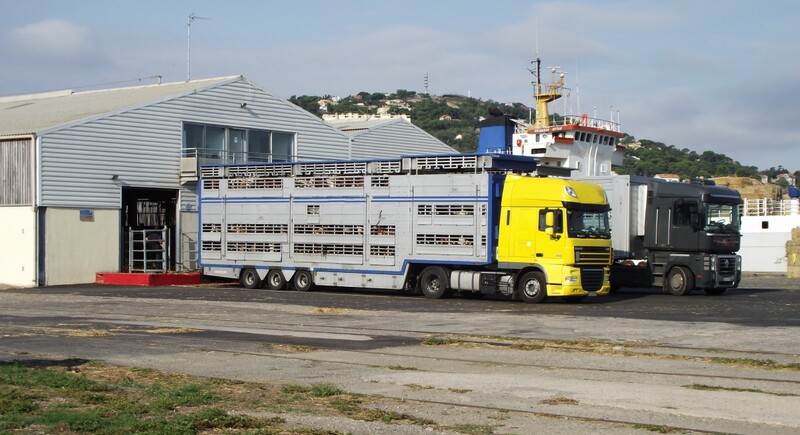 Here all participants strictly observe the veterinary and transport regulations according to European Union law. 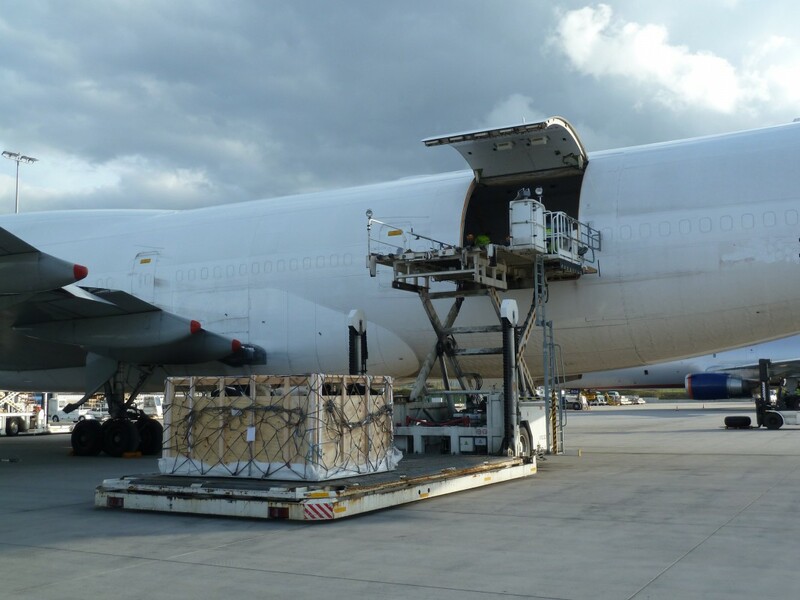 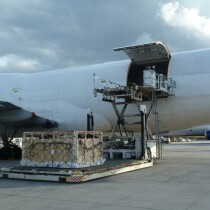 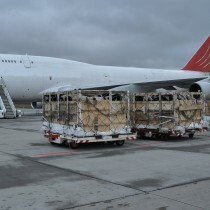 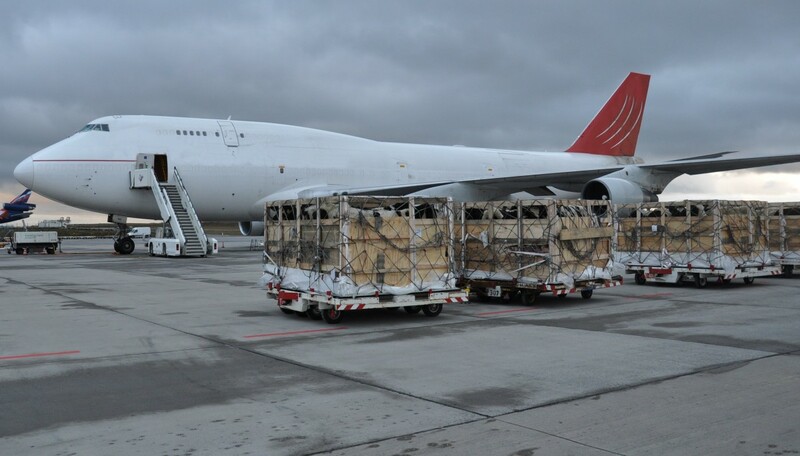 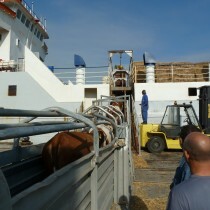 Our animals are prepared for being loaded into the aircraft. 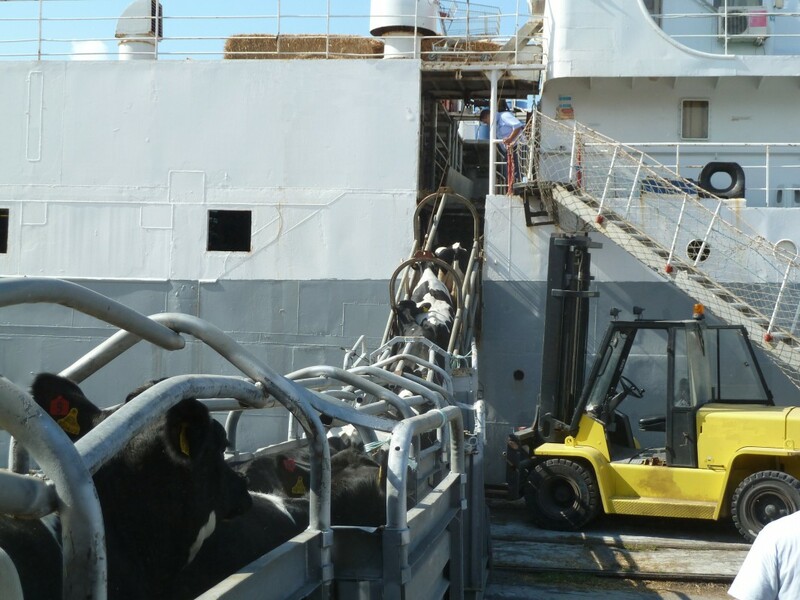 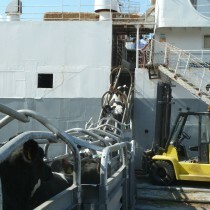 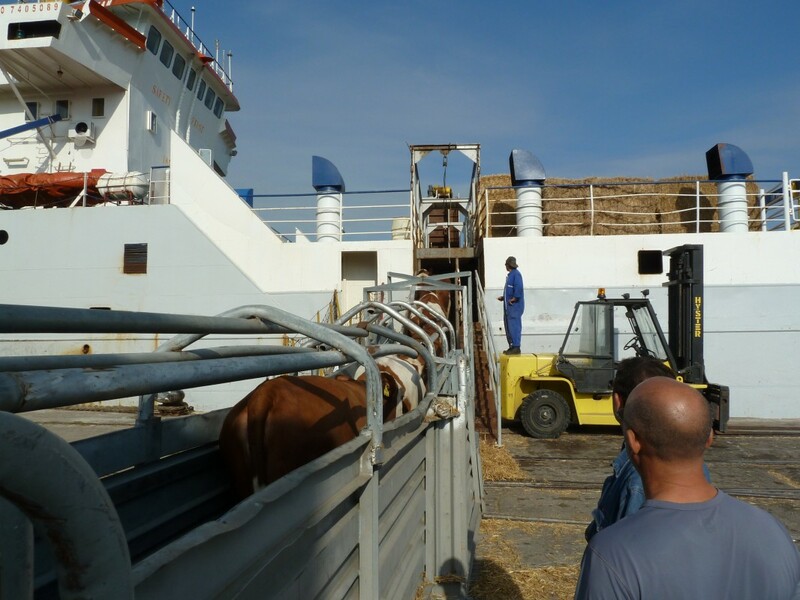 Transport of the animals by ship.